Just imagine relaxing on the deck of an evening, sipping a glass of wine with your partner, watching the inviting lights of a village or city slip by only a few hundred metres away, then waking the next morning in a totally new city or country. That is one of the reasons why river cruising is the fastest-growing style of cruising in the world and is regarded as one of the best holidays where you can to relax and unwind while still exploring some of the most beautiful, historic and exciting destinations anywhere. 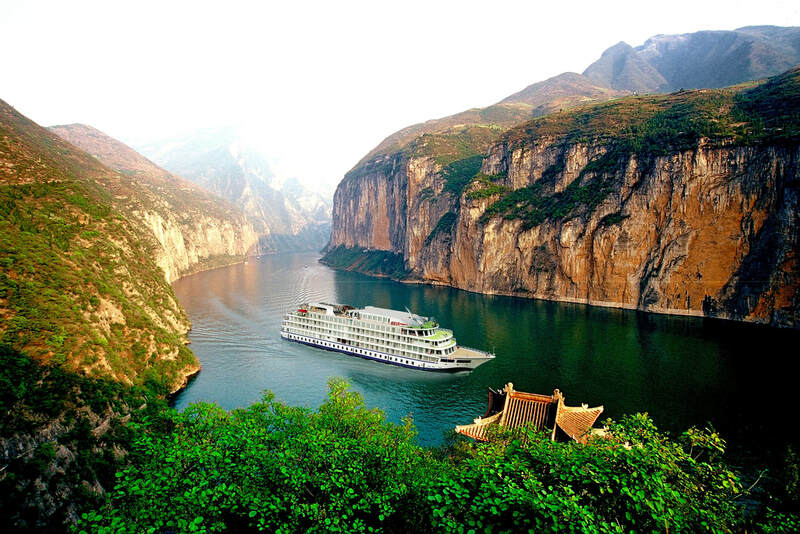 Not including day-trip cruises, around the world in 2018 there were almost 400 river cruise vessels providing overnight accommodation and meals. With sometimes 20 new or refurbished river cruise ships coming on stream every year, this market is booming. There are so many new river ships being launched and new cruise lines opening each year, when you read this there will be lots more! The growth of new operators and new ships is also putting pressure on the industry to find new destinations, offer new packages, and discover new tours or highlights to whet cruisers' burgeoning appetites. One of the key reasons why river cruises are one of the fastest-growing travel sectors in the world is budget! Depending where you are traveling and how luxurious you want it to be, the cost of a river cruise is somewhere between $200 and $1,000 each per night. While that might initially seem a little high, most river cruise fares are all inclusive - apart from getting to the departure point and home again, that’s all you need to spend. 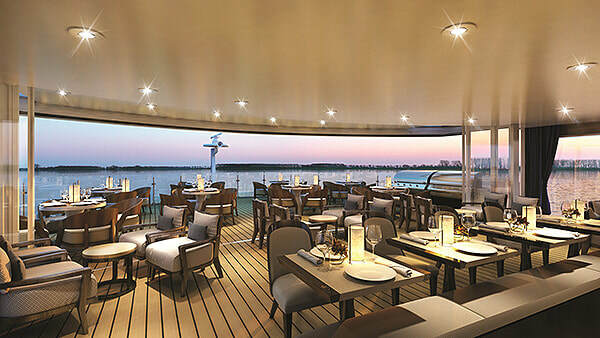 Most river cruise deals include all your food, drinks, tours and even airport transfers - however ensure that the tours are going to the places you want to see and suit your fit level, and the drinks package meets your drinking style (there's no value having and unlimited beer package if you only drink spirits or wine and champagne). Access: Many river cruise companies will give you exclusive access to destinations or attractions, such as a meal in a palace with the owners (sometimes related to royalty); a private tour of a museum; or a concert or recital exclusive to your ship. In addition you can now venture to places with are inaccessible in any other way - remote parts of jungles and rainforests; villages, tribes and wildlife that rarely see other people; and even temples and monuments that previously were almost inaccessible. Daily vistas: With ocean cruising you basically see land while you are coming into or out of a port, otherwise you are at sea (in the casino or at the bar, the pool, the gym, the movies, or at a show - all things you can do at home) or rushing to see as much as possible on land while the ship is docked. There will be plenty of times on the river when you will be cruising past historic towns; watching locals playing or fishing or doing washing on the river bank; trying to catch a glimpse of the local wildlife, whether it is on land or sharing the waterways with you; sailing through massive gorges or across both wide and narrow waterways; or simply lying back and taking in the 360-degree views. Relationships: In most other forms of travel you are with hundreds of people and perhaps get to know a few here and there. With often less than 50 people on a river cruise you get the chance to get to know others and often even forge friendships the last long after the holiday is over. 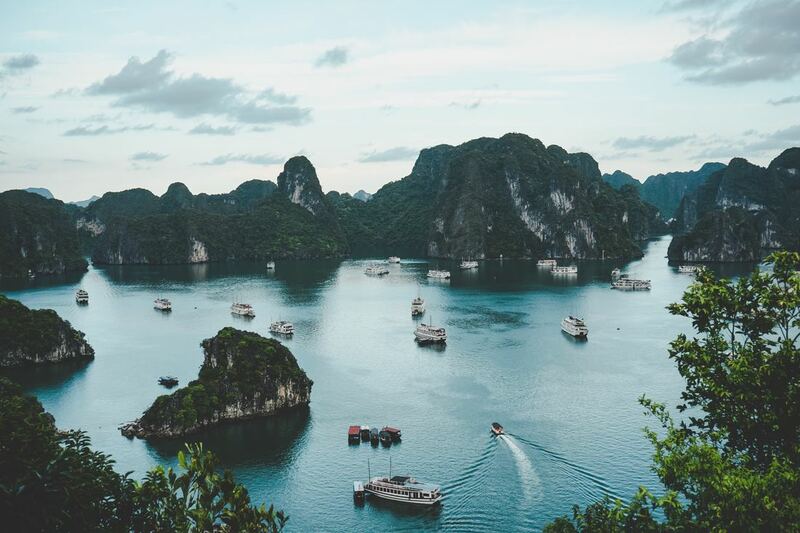 Foods and wines: While ocean cruises have marvellous foods and wines, when you are traveling along the river you also have the opportunity to try local foods and wines, with many river cruises offering tours to local markets, cheese factories and wine cellars. Tops and Tails: River cruises range from a few days to a few weeks, but in each instance there is great opportunity to get to your destination early and explore neighbouring regions, or stay a little longer and catch the places you wanted to see but were not on that particular itinerary. After all, you have usually spent a far amount to get there and back, so why not make the most of it. There have been lots of changes in the design and construction of river cruise boats in the past decade, with the more modern vessels offering many additional options and comforts. Many older boats are being fully refurbished to meet ever-changing expectations. The River Cruise industry is constantly changing, as new companies are established; more ships are launched that offer new features and facilities; and more new destinations are developed.